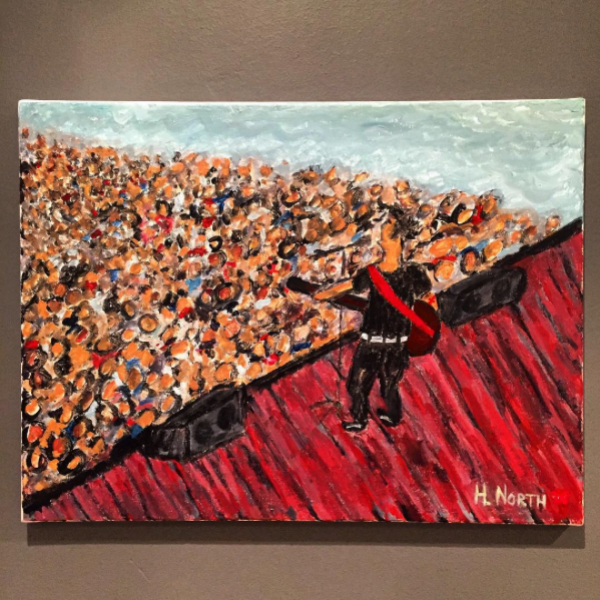 Canvas painting by H. North called “The Rock Show”. This is the only one so get it before its too late. Canvastavla målad av H. North. 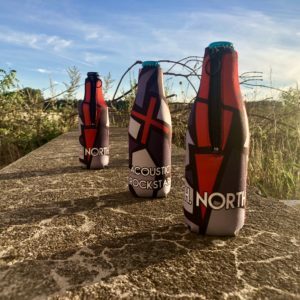 Kallas för Rockshowen.